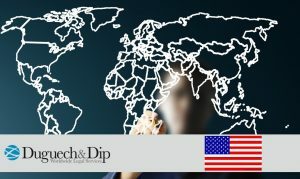 The recent statements by US President Donald Trump on tightening immigration reform keep companies and workers interested in L1 visas (of intra-company transfer) and H1B visas for skilled workers (used mainly By the Indians). While it has not announced specific changes, it has made it clear that immigration controls will be stricter. 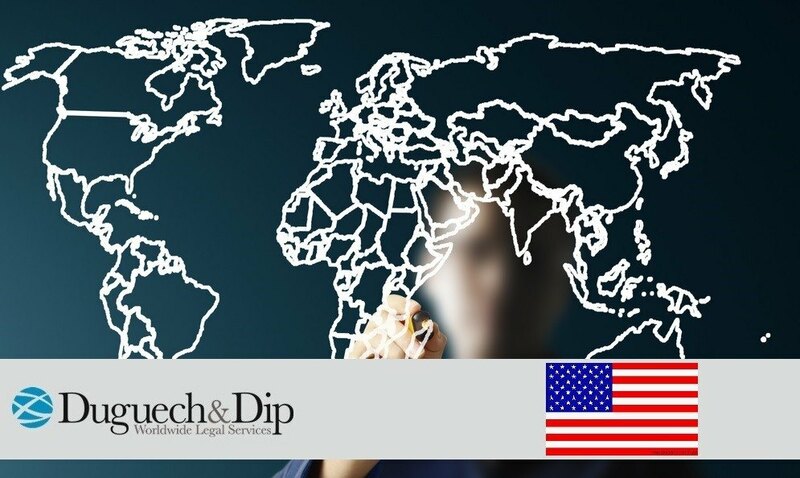 The L1 Visa allows foreign companies to move executives, managers and employees with specialized knowledge to a new or existing office for a maximum period of seven years. The H1B Visa is a nonimmigrant visa, which allows US companies to employ graduated workers in occupations that require theoretical or technical knowledge, in specialized fields such as IT, finance, accounting, architecture, engineering, mathematics, science , Medicine. In the case of other visas such as the investor E2 per treaty, E1 merchant visa and B1 will remain unchanged. These measures could be implemented, although Americans have been “more positive about US immigration than they have been for decades,” at least, the recent survey by the Pew Research Center reveals.